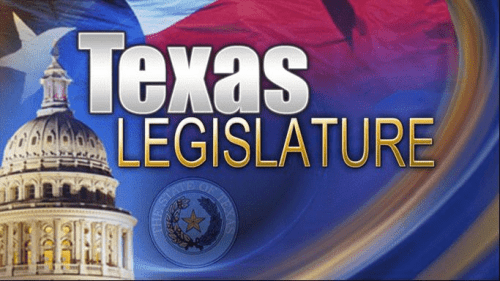 TBFAA Legislative Alert – Pending Legislation Will Impact You! know about how legislation will impact you. The first bill has a hearing on Wednesday March 20 – so act now!